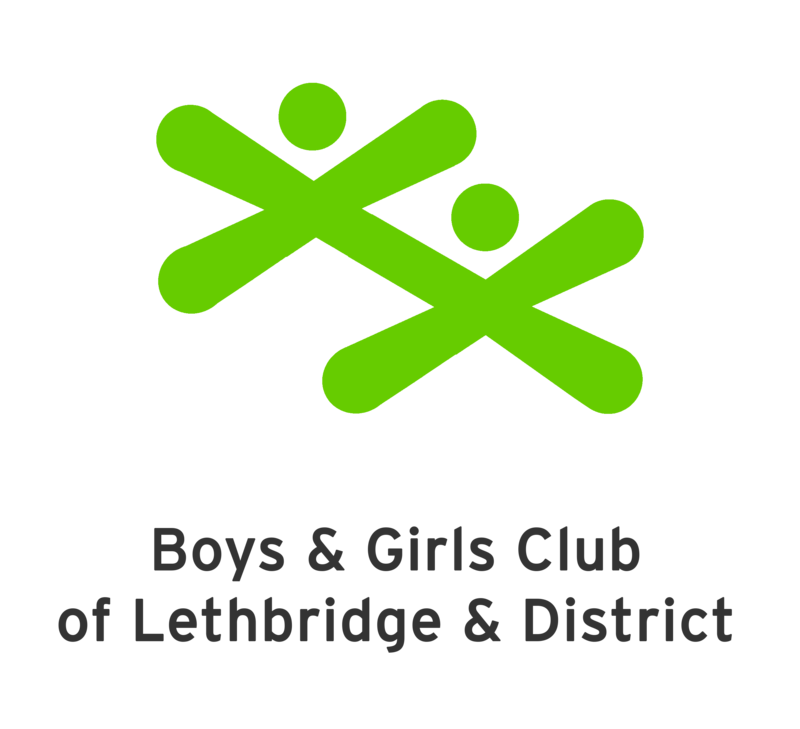 ABOUT US: The Lethbridge Minor Softball Association is a non-profit organization which offers programs for Lethbridge and area youth to participate in the sport of Softball. Boys and girls from the age of five to nineteen are eligible to play in divisions of 2 year increments. LEARN TO PLAY PROGRAM: The LTP program offers instruction, especially for the younger and inexperienced age groups; so that the skill to play are fundamentally developed. Players will participate, a minimum of twice a week in practices, training sessions or games which will run from late April, and weather permitting, through to the end of June. Please follow us on Facebook and Twitter @MinorSoftballAB for News and Upcoming Events!